£20,786 was raised by 329 supporters — that's teamwork! 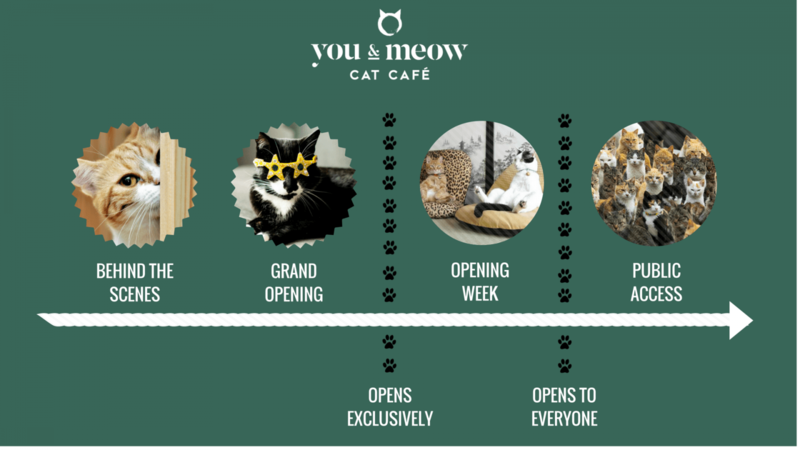 A cat cafe is just like a normal cafe, with one difference – it's full of cats! A cat cafe is just like a normal cafe, with one furry difference – it's full of cute cats! Cat cafes originated in Taiwan in the 90s and have since thrived in Japan. They are proving a hit in the UK too with cafes opening up in Edinburgh, Newcastle, Nottingham, Manchester and London in the last year. Our dream is to bring this awesome concept to our wonderful city of Bristol. Widely recognised as the best city in the UK to live in – we see our cat café as the icing on the cake for the cat loving residents of Bristol. 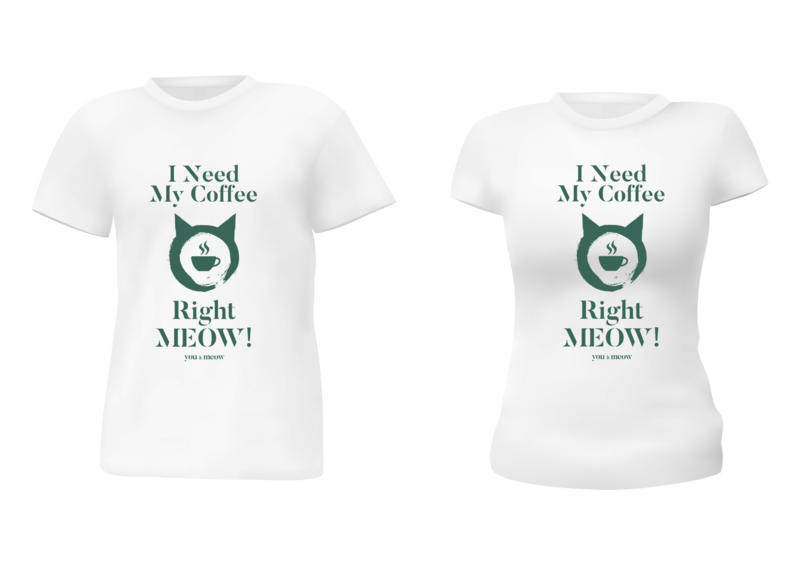 We want to create a space that looks like your favourite coffee shop - but with adoptable cats! 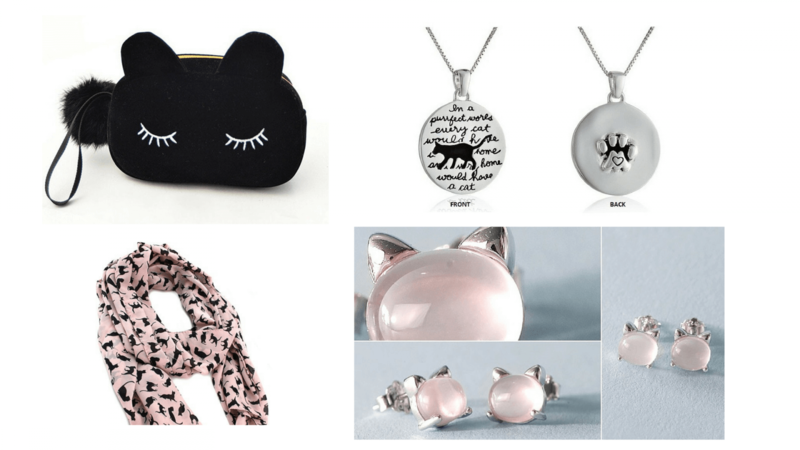 We want to give cats a second chance at finding a loving home. 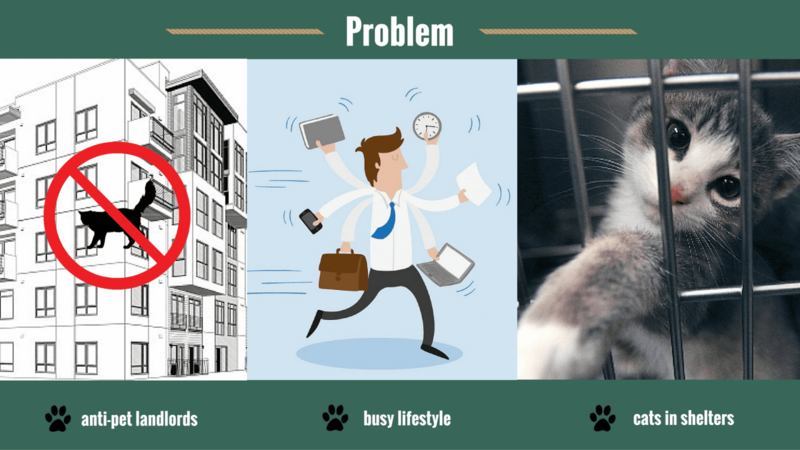 For those facing challenges with landlords or can’t commit to owning cat due to life’s circumstances – you will always have a place to go and spend time with those furry friends. It’s a Win-win! 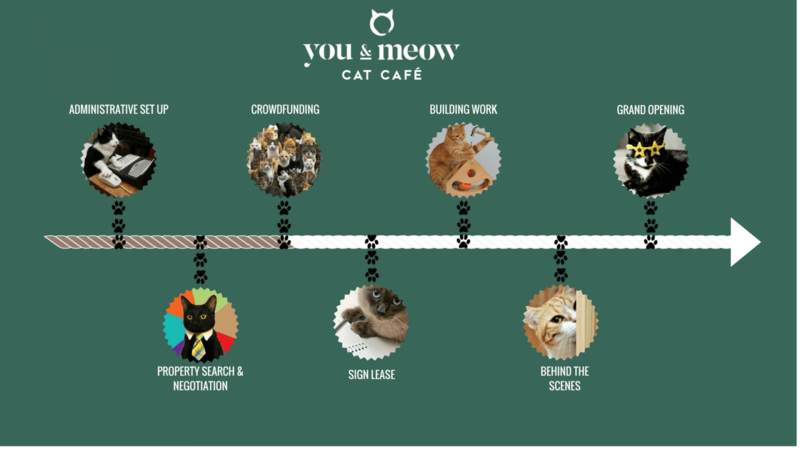 You & Meow isn’t going to be just another cat café, we strive to be much more. 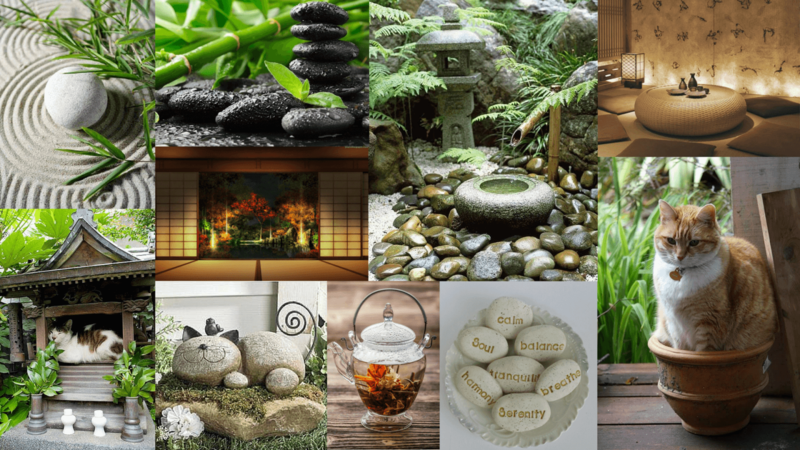 Furthermore we will provide meditation classes once a week for those of you who want to practise meditation in the presence of Zen masters. 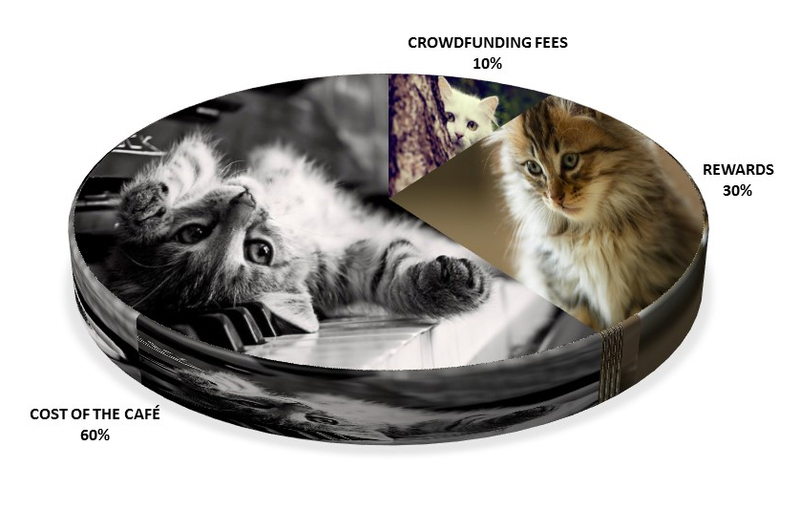 A: Guests will pay a £5 cover charge which helps cover the cost of looking after the cats (this is standard amongst cat cafes and the average cover charge varies between £5-£7 amongst cat cafes in the UK). Initially, as we expect demand to be high, reservations will be required. Walk-ins may be considered during quieter hours, but we recommend that you book in advance just to be safe. Q: What food and drink will You & Meow café serve? A: We are huge coffee lovers so there will be some of the best gourmet coffee in Bristol as well as a range of gorgeous teas, and tasty home made cakes all sourced from local Bristol businesses. All our food and drink will also be prepared in a cat-free environment in line with the Food Standards Agency safety regulations. Q: Will I be able to adopt a cat? A: Yes! 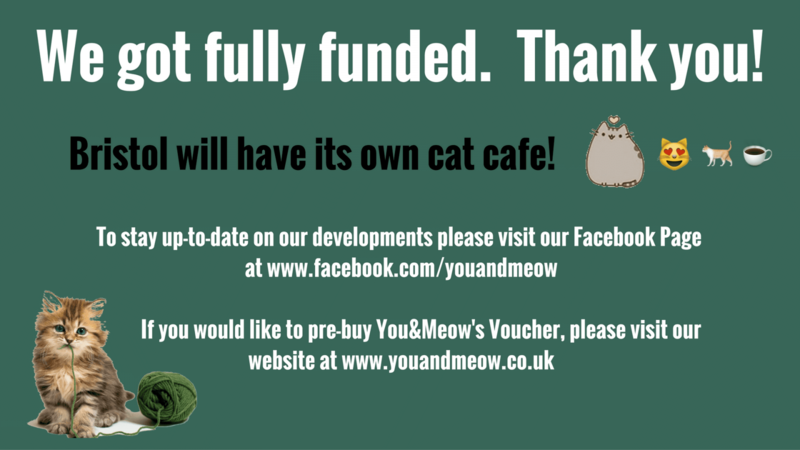 Our aim is to make You & Meow a place that helps find cats a loving new home whilst living in the tranquillity of a cat cafe instead of a cage. A: Currently we are in the process of finding the purrrfect city centre location and negotiating the lease. Q: When will you be open? A: As soon as we complete our crowd funding campaign we will move quickly to secure the premises and start the building work. We hope to open the café to the public by spring 2016 but we need your help to get there. Q: What will the funds be used for? A: The vast majority of the funds will go towards leasing premises and its refurbishment. Most leases require a large up-front rental sum to secure it. 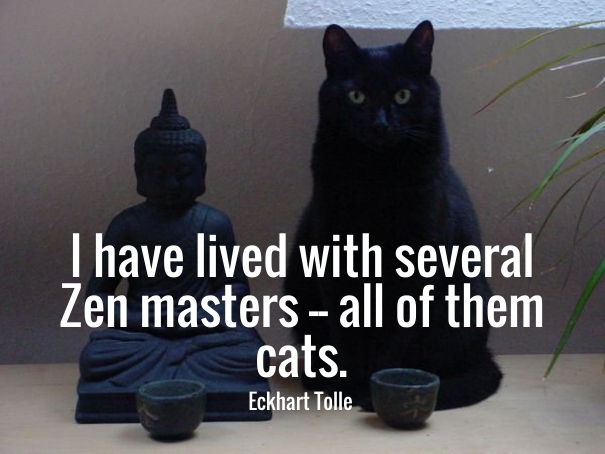 The premise then has to be optimized for both humans as well as our feline friends. Therefore the refurbishment and interior décor of the café will also be integral to our plans, as we want the atmosphere to be just purrrfect. Q: Is this an all or nothing campaign? We have some pawsome rewards to thank you for your contribution. 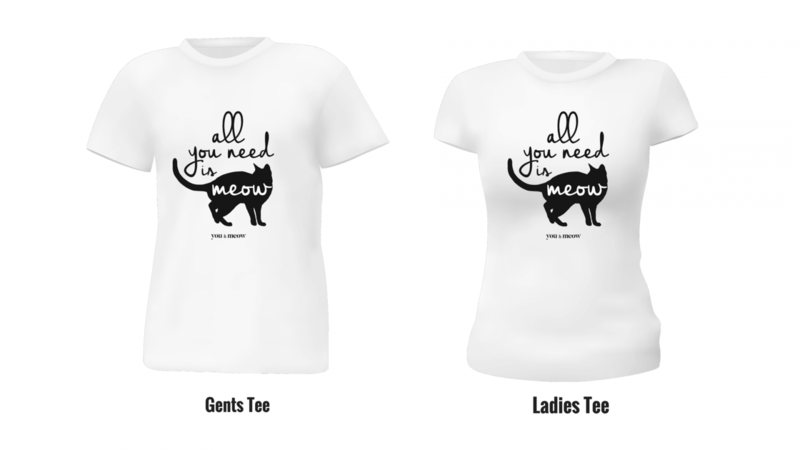 Want to check out more information about You&Meow cafe? Follow us on facebook for more updates. We will always respond to your questions. I believe good foods helps heal the body... I want to produce & distribute my HEALTHY homemade Sauces and promote ways to use food for better health.